You’ll save precious time and energy with Allied Limousine’s train station pickup/drop off process. An Allied Limousine chauffeur will meet you upon your arrival and assist you with luggage as needed. Additionally, chauffeurs remain in constant contact to guarantee that your vehicle is at the train station where you need it, when you need it. Allied Limousine is dedicated to providing a hassle-free luxury train station service. We have a wide selection of vehicles in our fleet, ranging from cars and limos to an mini coach bus. 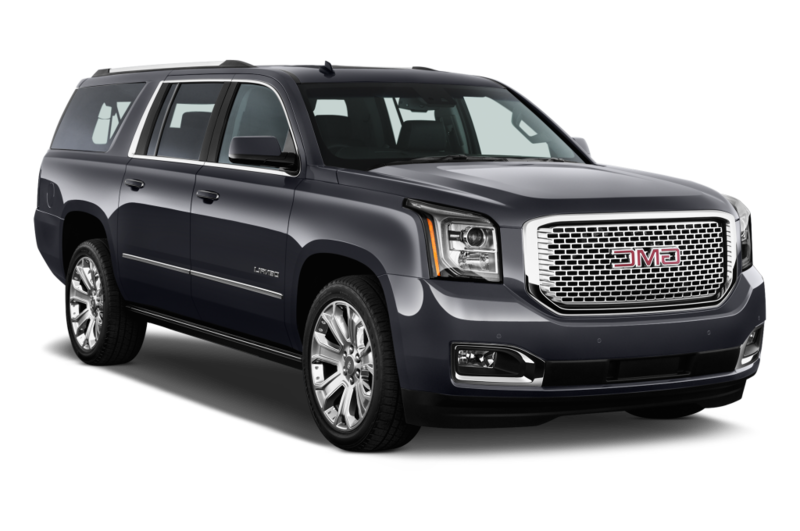 Ride comfortably while our professional drivers and courteous chauffeurs provide excellent car service throughout Philadelphia, New Jersey and New York. 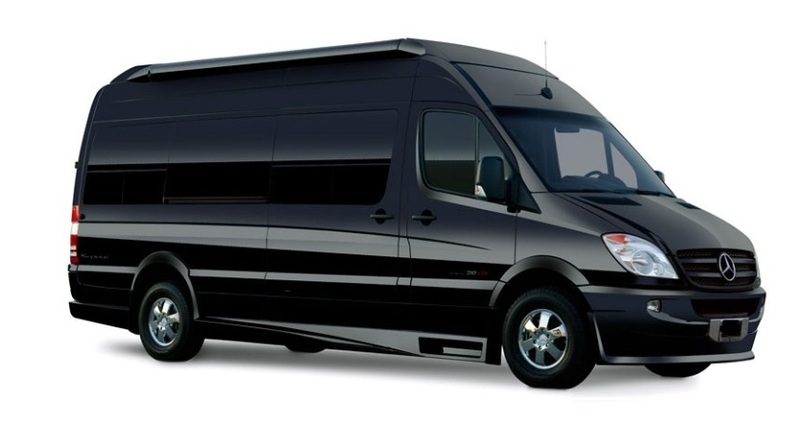 Allied Limousine is always available when you need us for train station transportation. We have staff who can help you 24 hours a day, whether you need to change your pickup time or have any other train station related questions. Call Allied Limousine at 215-752-2100 or fill out our online form for train station transportation service. Learn more by visiting, https://www.amtrak.com/keystone-service-train.